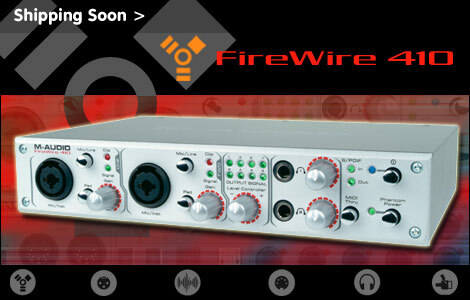 connects via firewire | allows use of m-powered 7+ software under osx | note that the FireWire Audiophile requires a six-pin FireWire connection in order to receive bus power; if you have a four-pin connection you will need to use the supplied power adapter. 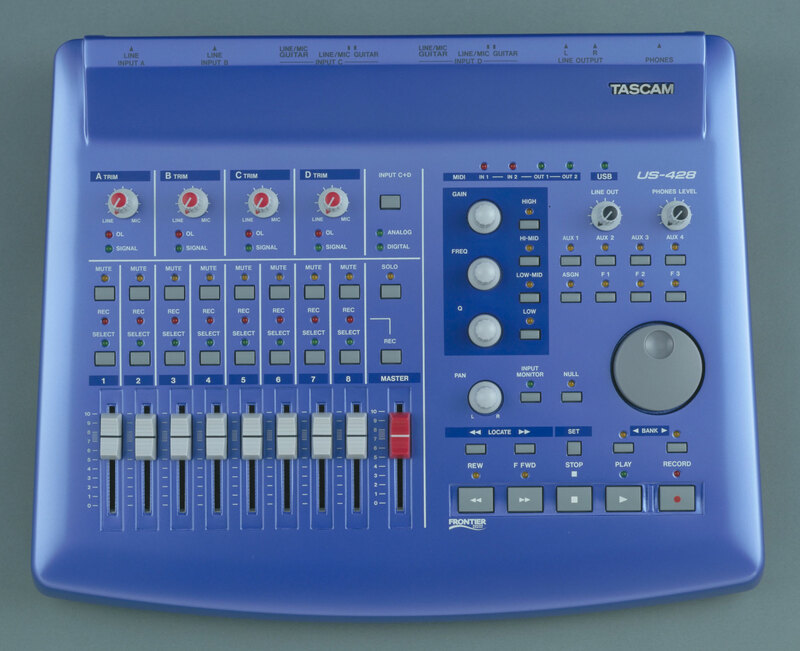 but can be used via ADAT to another adat capable interface that is os9 compatible. 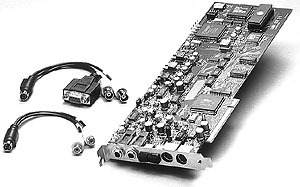 connects via its PCI card the "DA-PCI"
not many interfaces have drivers ranging from os9 all the way to the latest os mavericks! 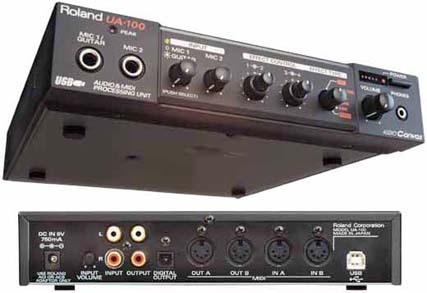 Much more than just an audio and MIDI interface, Edirol's UA700 also incorporates a preamp with DSP effects, microphone and guitar amp modelling. 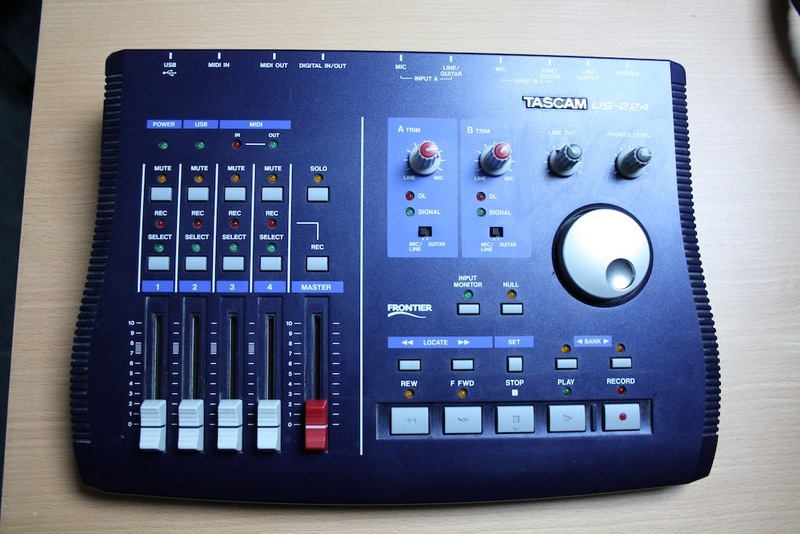 connects via firewire | possibly the last device produced by tascam to support os9? 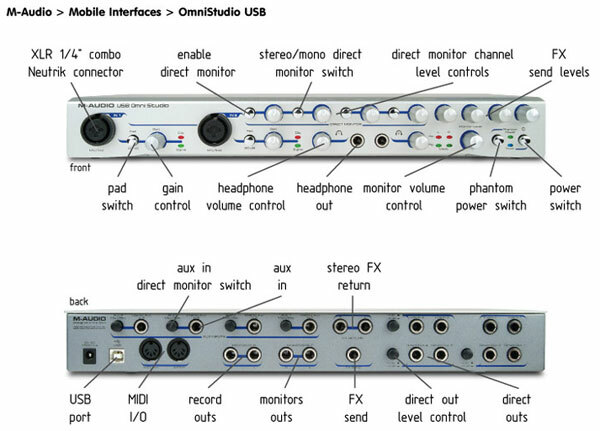 The OmniStudio USBis a 4 x 4 audio interface with two extremely high-quality mic/instrument preamps—perfect for tracking and overdubbing guitars and vocals. 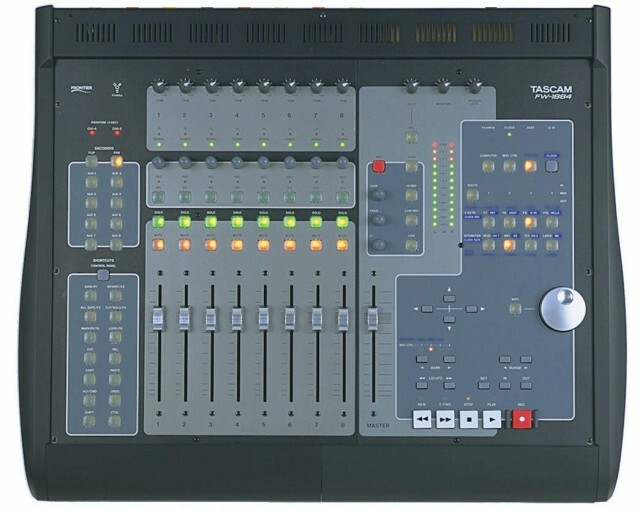 The on-board mixer combines your computer-based tracks—complete with effect sends and return—with four stereo aux inputs, and drives an elaborate direct monitoring system. 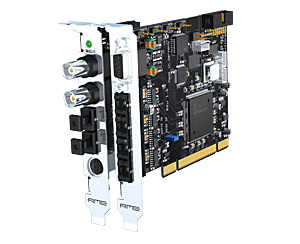 Two cards can be used for a 16-in/20-out system. 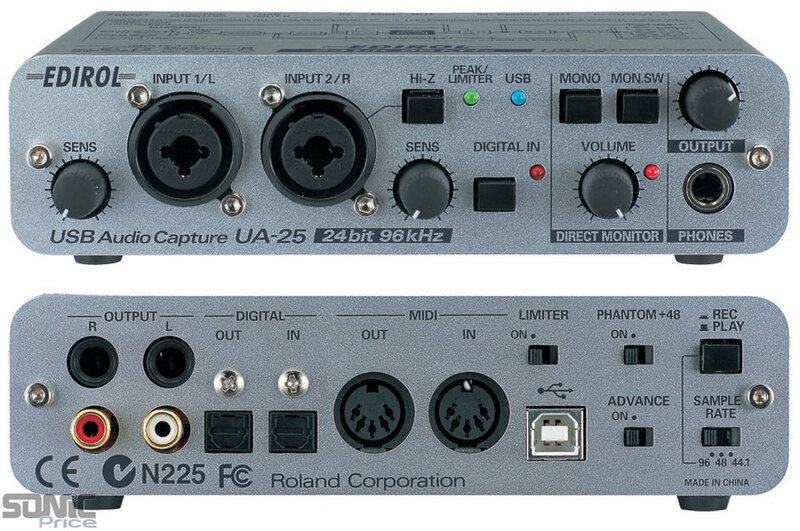 As in the original Hammerfall, the 9652 product number refers to the fact that the card supports sampling rates up to 96kHz and audio inputs and outputs for up to 52 channels — 26 inputs and 26 outputs, from three ADAT I/O pairs and co-axial S/PDIF I/O. 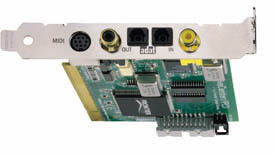 Each ADAT channel supports 48kHz/24-bit operation, and S/MUX mode is also available to pair ADAT channels in order to provide 12 96kHz/24-bit channels instead. 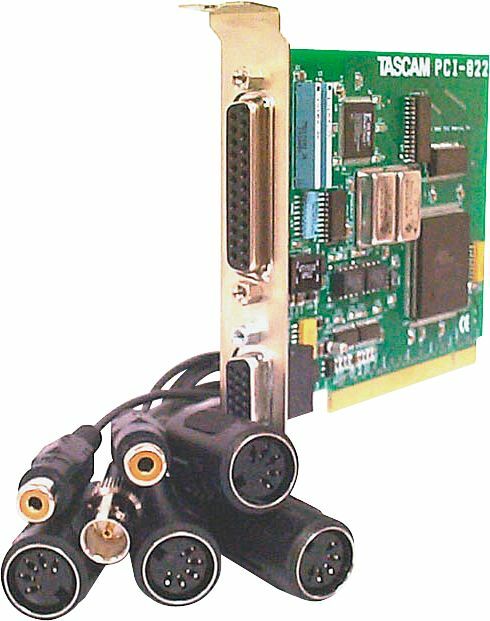 Like its predecessor, the HDSP 9652 also implements what RME refer to as 'ASIO zero CPU load' technology, meaning that you can have 52-channel operation without placing any burden on the host processor. 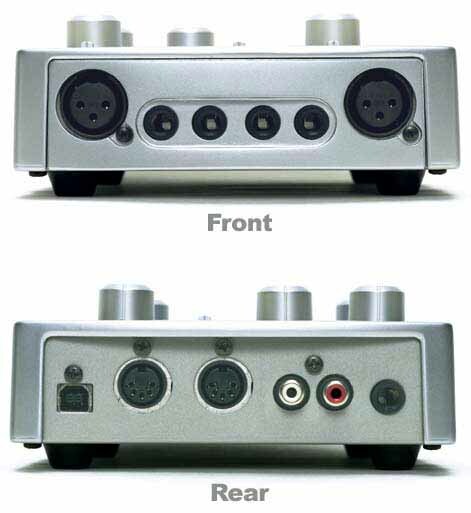 The Nuendo Audiolink 96 system is no longer distributed by Steinberg since 2004. 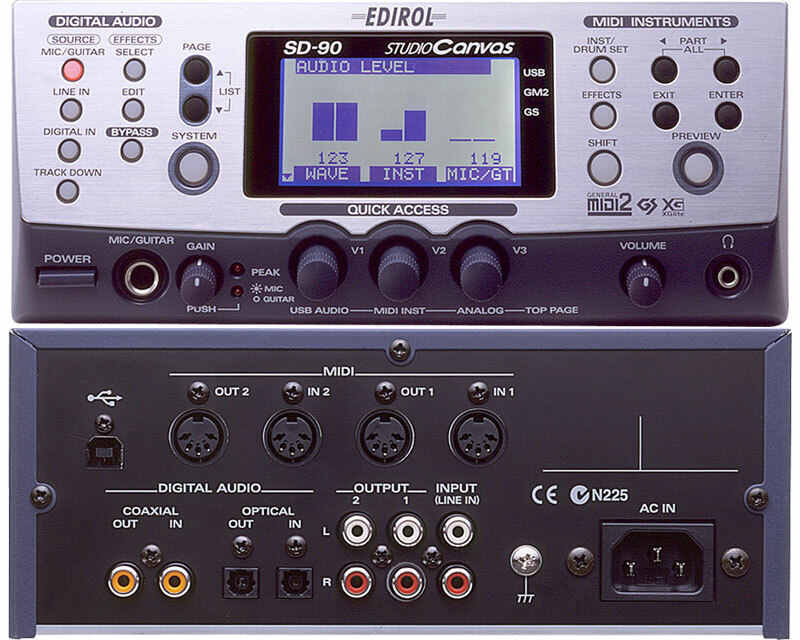 We recommend all users to get current drivers, tools and manuals directly from the hardware manufacturer RME-Audio. 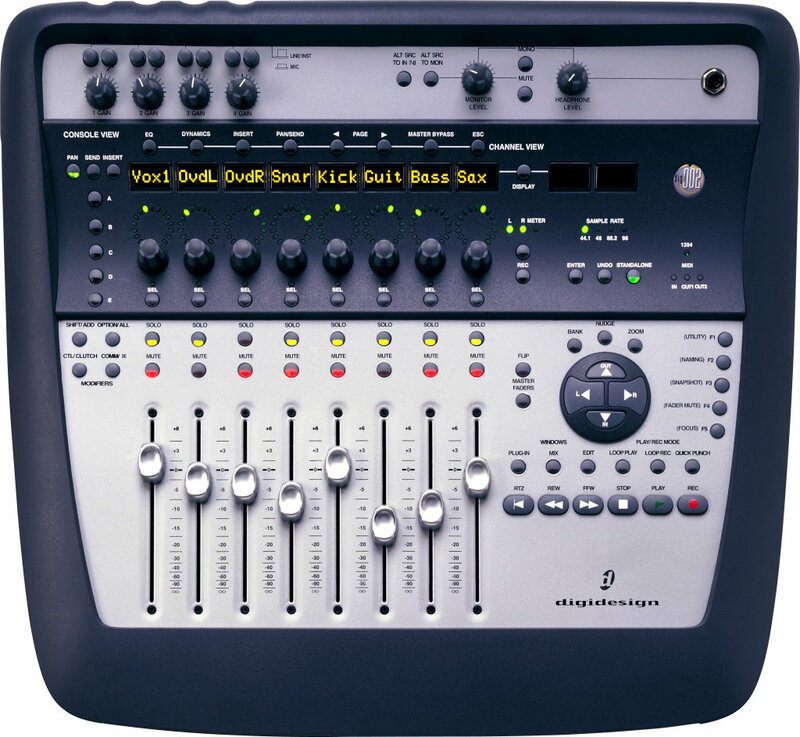 RME-Audio lists this card under the category "Hammerfall DSP" as "Digiface" and "Multiface". 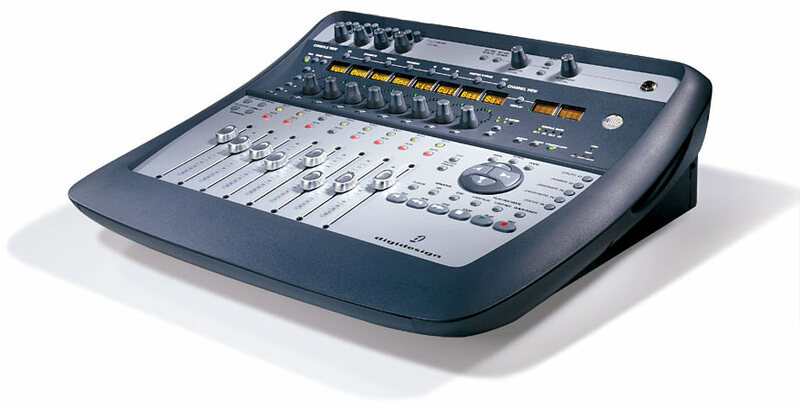 The link posted above for the manual for the M-Audio FireWire 1814 is broken. 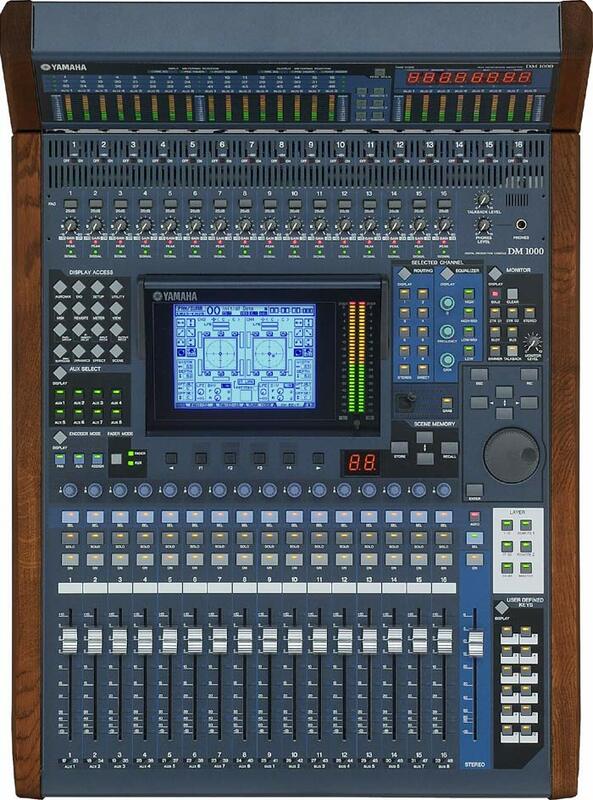 In the "Series" column, click on "Legacy." 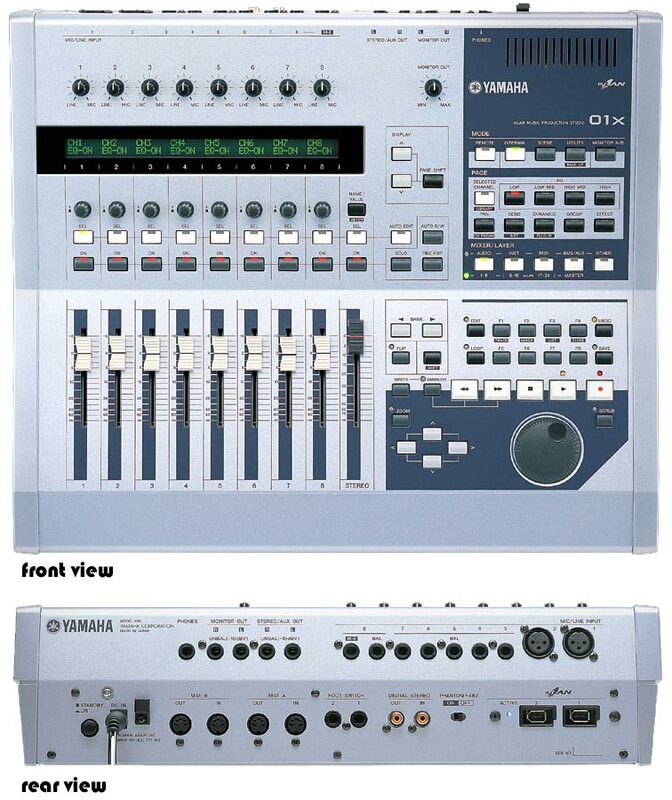 Then choose "Firewire 1814" in the "Product" column, choose your language, and click the blue "Show Results" button. 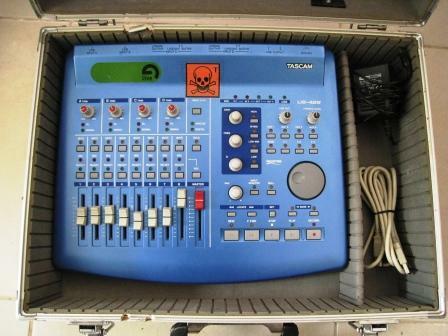 Now you can download the "Quick Start Guide" and the "User Guide" (Manual). These two documents show up when "English" is the selected language. YMMV with other languages. Many other Mac OS versions are listed, but I haven't looked at what drivers show up for each.